Can MS Dhoni lead the Super Kings to another IPL title? LONDON: The 12th edition of the Indian Premier League gets underway today with the usual razzmatazz, stacks of cash — in cricketing terms at least, pure conspicuous consumption — on display. This is the form of leather on willow that is as close to pure Americana as you are going to find. As much as $15 million was shelled out at this year’s auction on 60 players. 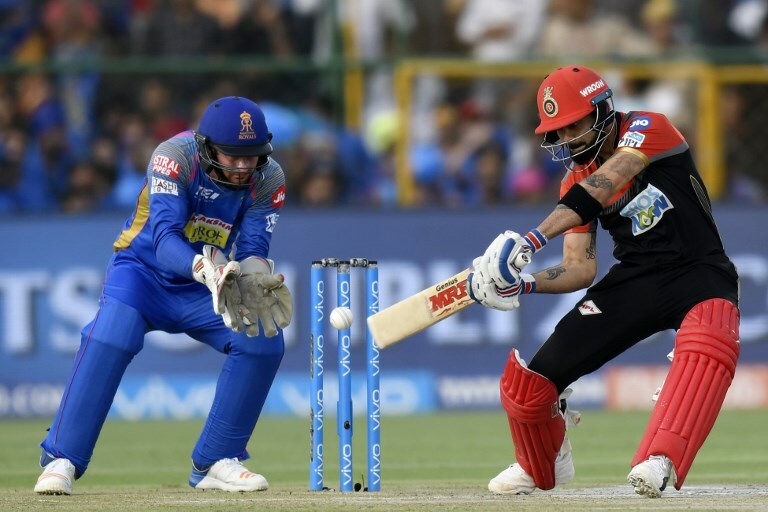 You only have to look at the riches the players are now earning to realize why every big-hitting batsman or wily bowler wants a piece of the IPL. Varun Chakravarthy went for $1.2 million, a millionaire overnight having not even played for his country. Once again the Chennai Super Kings are the team to beat. Under MS Dhoni the powerhouses have won three titles — a record they share with the Mumbai Indians. Here we give you the lowdown on cricket’s brashest format and take a peek into our crystal ball to tell you what we think is going to happen. Have only made the last four three times, finished rock bottom last year and decided something had to change. So they changed their name from the Daredevils to the Capitals, the new name as prosaic as their past cricket. They have added Shikhar Dhawan for power at the top of the order and to compliment the decent bowling attack of Trent Boult and Kagiso Rabada. ARAB NEWS SAYS: The only way is up but will finish outside the top four. The winners of the first IPL they have made the last four three times since. A look at their batting line-up — Steve Smith, Jos Buttler, Ben Stokes and Ajinkya Rahane — will always trouble the opposition bowlers and with Jofra Archer and Jaydev Unadkat in the attack will always take wickets. Can they back up their impressive team sheet with equally impressive results? ARAB NEWS SAYS: Will reach the last four but will miss the departing Stokes and Buttler who leave for a pre-World Cup training camp. An impressive spin attack of Ravi Ashwin, Mujeeb Ur Rahman and Chakravarthy will once again prove that T20, once thought to be the graveyard for slow bowlers, is a game built just for them. 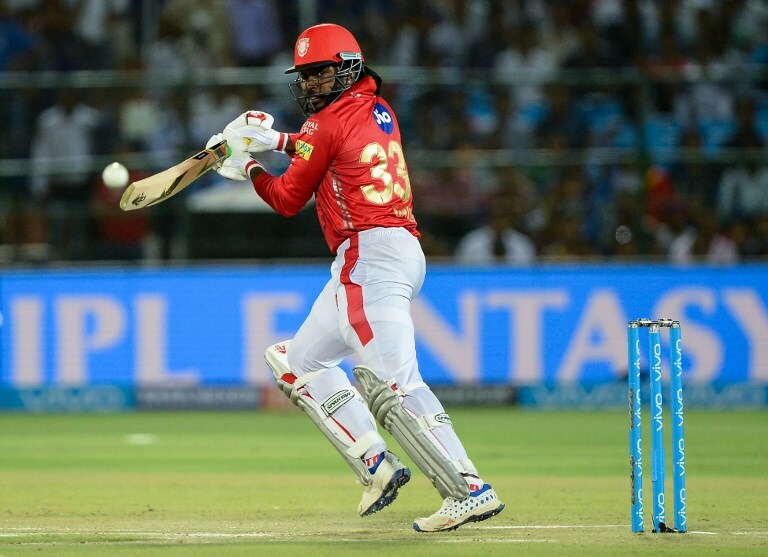 They will look for West Indies legend Chris Gayle to find his big-hitting range early on to give them the totals to defend. ARAB NEWS SAYS: Could prove to be the surprise package if, and it is a big if, their big names fire. We think they will just miss out on the last four. One look at their batting line-up is enough to give any bowler the dreaded yips. Virat Kohli and AB de Villiers could have their very own “who is the greatest short-form batsman of all-time” competition. The addition of Marcus Stoinis will give the side more balance and a chance of winning their first title. ARAB NEWS SAYS: A side with Kohli and De Villiers cannot go three years without a top-four finish. The Manchester United of the IPL, they have won three titles and with Rohit Sharma as captain, and a settled side — Kieron Pollard, Lasith Malinga and Jasprit Bumrah just three of the retained stars — will always be a danger. But they finished outside the top four last year and perhaps miss a bit of fire power in the batting department. ARAB NEWS SAYS: Another year outside the top four. Last year’s top-four finish was a surprise and there is the sense they will struggle to match that this time around. With Windies stars Carlos Brathwaite and Andre Russell in the side and spin king Sunil Narine they will always have a chance but it is perhaps expecting too much to repeat last season’s surge to the semis. ARAB NEWS SAYS: They will not be able to repeat last year’s heroics and will finish in sixth. The team to beat, they have kept most of their title-winning side from last year and still have MS Dhoni — will he ever retire? — at the helm. It is hard to make a case for them not reaching the final, harder still not making the last four. If there is one possible worry is it that they have not strengthened much over the winter. ARAB NEWS SAYS: In the last four. Will still be smarting from their heavy defeat in the final at the hands of Chennai last year. They look to have the strongest batting line-up with Kane Williamson, Martin Guptil, Jonny Bairstow and David Warner to share the big-hitting responsibilities and with spinner of the moment Rashid Khan they will always be able to take wickets.